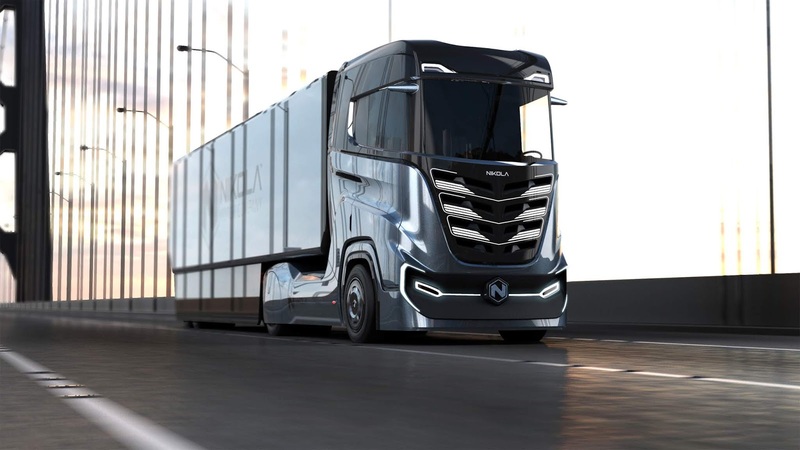 Utah based Nikola Motor has unveiled a new zero-emissions truck designed for the European market dubbed the Nikola Tre (stands for “Three” in Norwegian) with reservations now open. 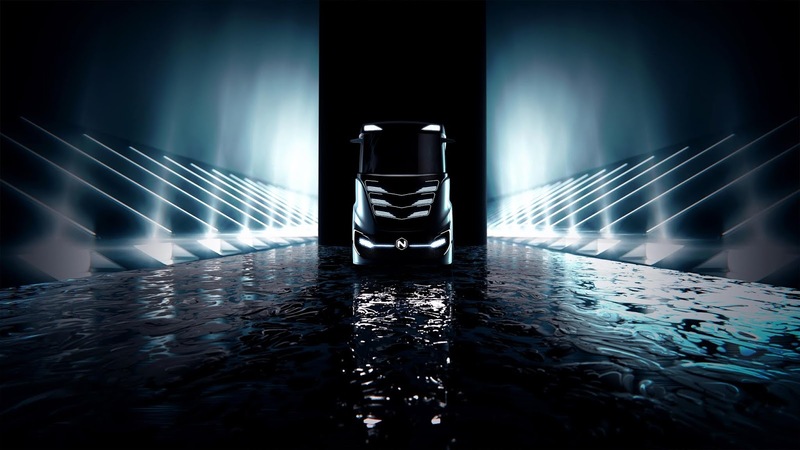 The new truck will be displayed for guests at the next year Nikola World conference holding April 16-17. 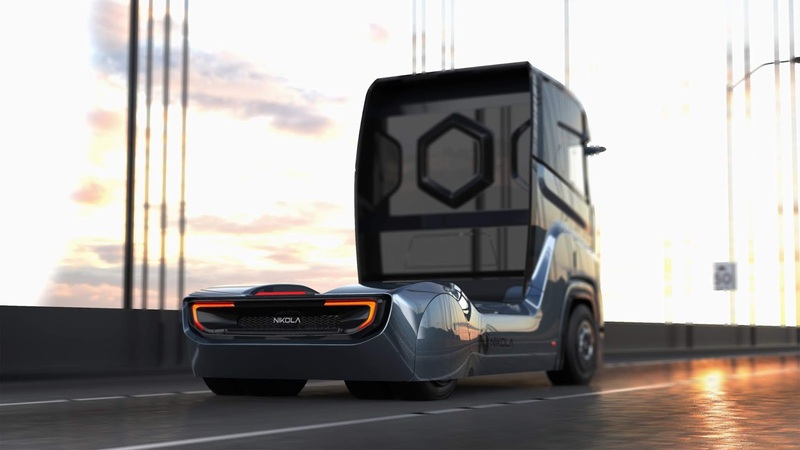 It has 500 to 1,000 HP, 6x4 or 6x2 configurations and a range of 500 to 1,200 kilometers depending on choices as per Nikola. It'll fit to current sizes and length restrictions demanded by the European market. European testing for the vehicle is projected to begin in Norway around 2020 as the company which has raised over $200 million in funding sets on identifying the proper location for its European manufacturing facility. By 2028, the company plans to have more than 700 hydrogen stations across the U.S. and Canada with each station projected to be capable of 2,000 to 8,000 kgs of daily hydrogen production. These stations are planned to come online around 2022 and are projected to cover most of the European market by 2030. The company is currently working with clean energy firm Nel Hydrogen based in Oslo to make this happen. “Nel has been good to work with for our USA station design and rollout. We will work with Nel to secure resources for our European growth strategy. We have a lot of work ahead of us, but with the right partners, we can accomplish it,” Nikola CFO Kim Brady said.